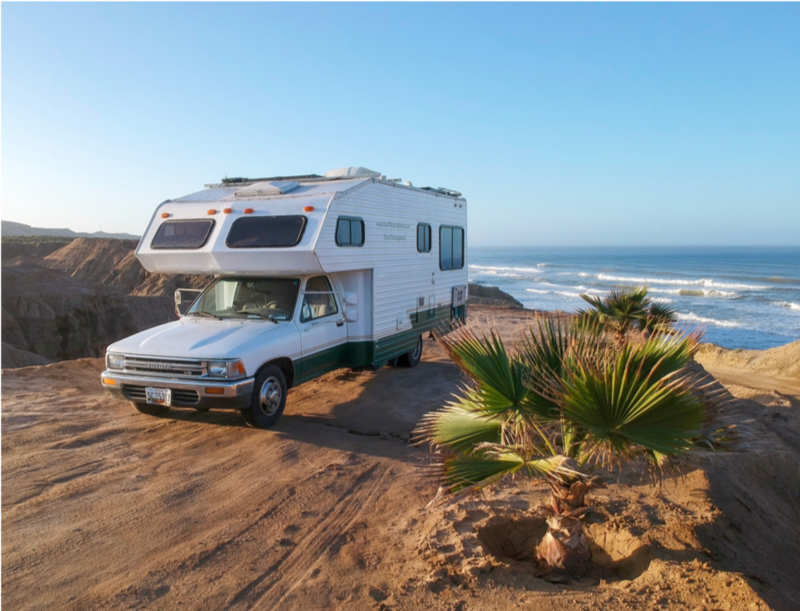 You can do endless amounts of research before transitioning to RV life, but the real lessons are learned through trial and error and just jumping full force into this lifestyle. We accepted very quickly that we had no idea what we were doing early on in our travels, but we were always open to learning and laughing along our journey! 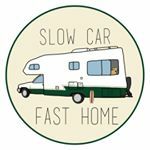 Here are some of our favorite lessons we’ve learned this past year that we’ll be utilizing during our next 365 days on the road! This was an important lesson for us to learn, and our savings account took the biggest hit before we figured this out. It seems like a no-brainer—how can anyone possibly imagine that they can see everything? Well, we did. We day-dreamed and fantasized about our future life on the road for years, and the day we drove off of the driveway without a destination or a place we had to be and no timeline of when to return, out came our bucket lists of places we’ve always wanted to see and travel to. We didn’t plan routes well, and we tried to see too much too quickly and ended up burning through tons of our savings on tank after tank of gas while zipping sporadically around the U.S. We traveled like this for about two full months until we realized we were in a rush for absolutely no reason. Slow it down, enjoy the journey! We got this wrong a few times this past year. We’re making a point to get this one right in 2019. If you can, travel with the seasons! We travel full time with our dogs, so this is a super important tip for pet owners, and keeping your pets safe and comfortable, too. 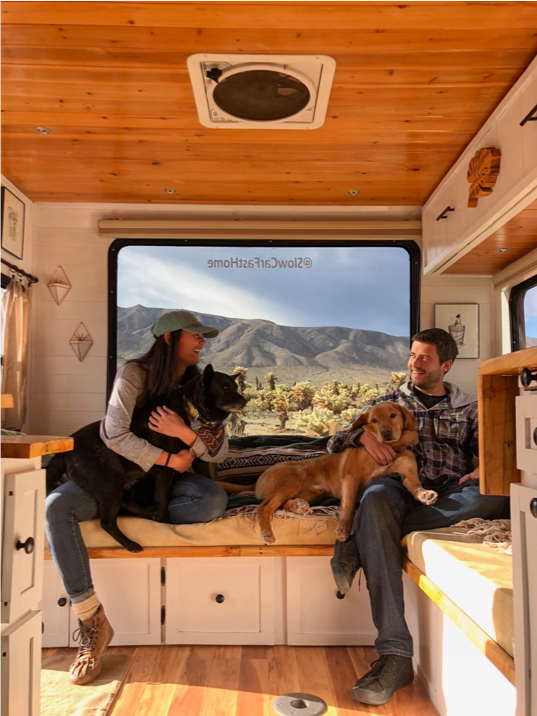 We’ve experienced extreme lows and extreme highs with temperatures this past year, and neither are very enjoyable while living in a home on wheels. Go north in the summer and south in the winter, and if those warm temperatures are still chasing you down, anywhere with higher elevation will be your new favorite summer destination! This tip works for a ton of different scenarios. In larger cities, we’ve found it much easier to navigate and find parking close to downtown or the sights early in the morning while the city is still sleepy and before traffic starts. Seasonal destinations with high tourist traffic, such as national parks or the towns and cities closest to them are where we used this tip the most. We tend to scope out a national park a day or two before we want to explore, find the best parking spots near trail heads we want to hike, and arrive super early for our day of activities. 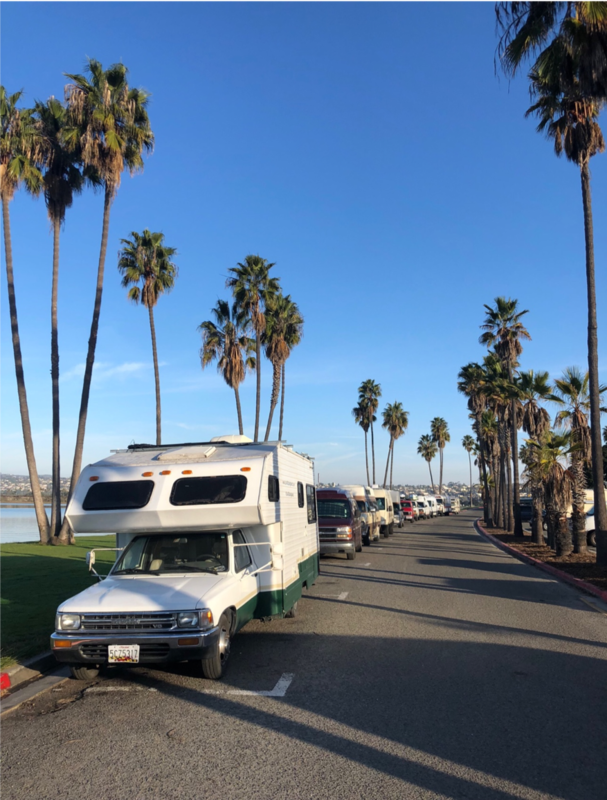 Some smaller towns only allow RVs to park in specific allotted RV parking spots that are offered somewhere at or around the visitor center and those can fill up quickly at the start of the day. This saves us a ton of time and avoids the hassle of trying to find the best parking for our RV during peak/busy hours. 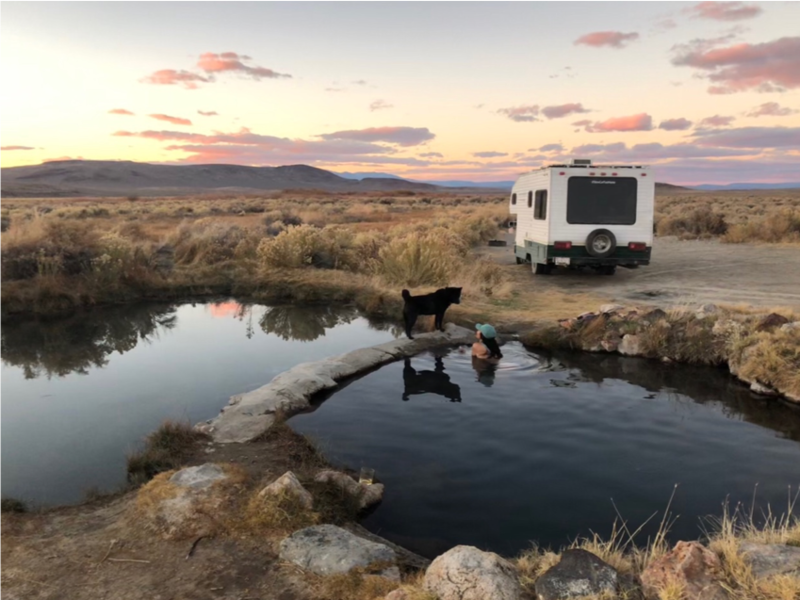 We typically boondock or wild camp, so this is a tip that we learned early on in our travels and will continue to plan our trips with this in mind. Scouting ahead when wild camping is very important depending on how frequently you camp off the beaten path, and scouting a road in the pitch black once the sun has gone down is not ideal. On travel days when we are relocating to a new area, we very rarely plan to drive more than 300 miles in a day (especially in the winter with the shorter days). This tip also comes in handy during peak travel seasons especially around national parks. If you’re pulling in to find camping once the sun has already gone down, chances can be slim on finding a good campsite! Arriving to camp earlier rather than later will give you a better chance at nabbing primo camping spots further away from other campers and you’ll have your camp set up before it’s time to enjoy the sunset! 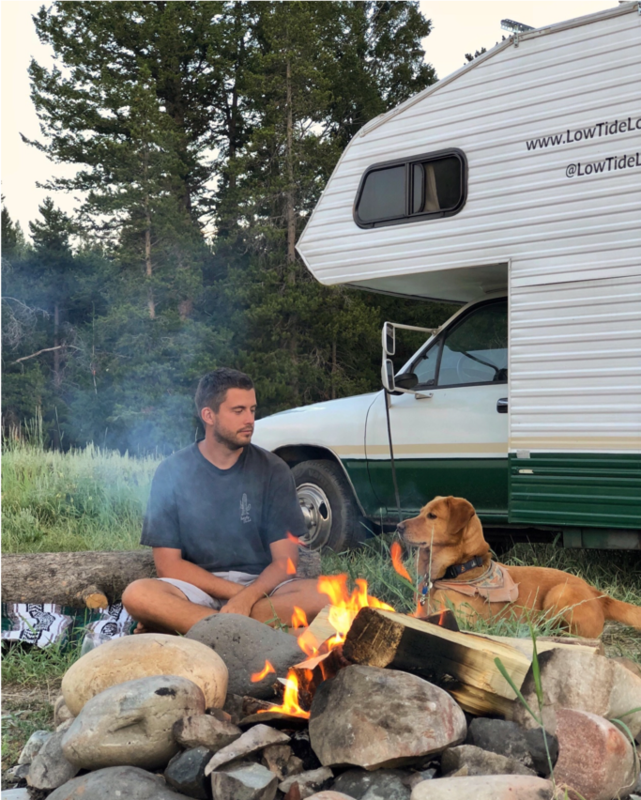 I’m sure this probably sounds cliché and if you’re out here camping you’re undoubtedly already having a great time doing it, but it’s always a welcome reminder to not sweat the little hiccups that come with full-time travel or RV travel. Bad days and problems are inevitable, but make for some amazing and hilarious travel stories. Our worst days in the last year are some of our favorite stories to share around a campfire! Here’s to another 365 days of exploring! Happy travels, friends!